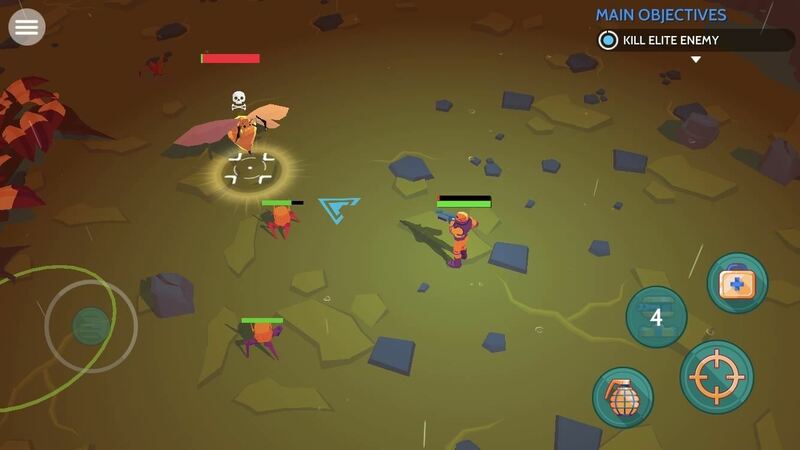 Despite the abundance of sci-fi titles in the iOS App Store, very few of these mobile games ever have the staying power keep us glued for more than a few hours. 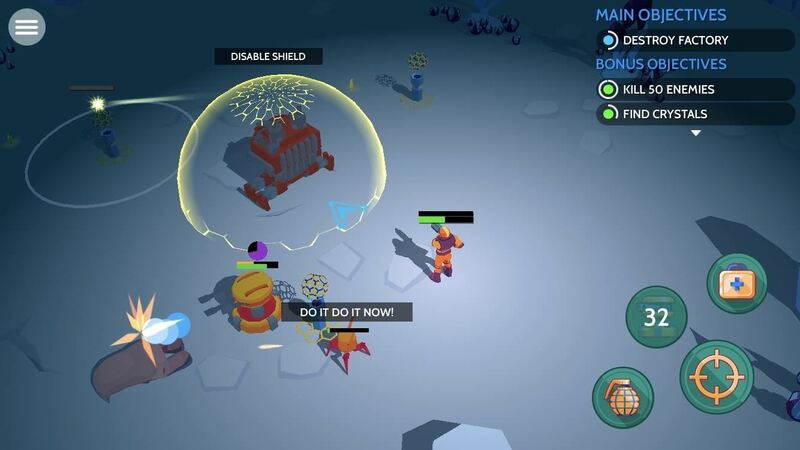 Enter Space Pioneer, an awesome space exploration game that soft-launched in Canada ahead of a worldwide debut. With a little spoofing, you can experience the game yourself right now. Featuring beautiful graphics and intuitive touch controls, Space pioneer will have you take on the role of an interplanetary explorer to scout uncharted alien worlds, take on hostile inhabitants, and secure them for eventual colonization. To take the action up a notch, the game is replete with challenging bosses and valuable resources to collect. Space Pioneer seamlessly blends elements of RPG and third-person shooters, letting you level up your hero through combat experience to make him even more formidable on the battlefield. If that weren't enough, the game also rewards you for each world you conquer, which you can use to upgrade you arsenal and gear to take on bosses more effectively. Due to its status as a soft-launched game, you're currently unable to play Space Pioneer unless you live in Canada. There's a deceptively simple workaround this, however, so if you'd like to experience the game firsthand before its official arrival stateside, keep reading to find out how. Space Pioneer will work on any iPhone, iPod Touch, or iPad as long as it's running on iOS 10 or higher. Because the game is only currently available in Canada, you'll need to create an Apple ID that's based there before you can install it. Don't fret, however, as creating an Canadian App Store login is pretty easy — simply sign up for a new Apple ID using a valid email account and a realistic Canadian home address. From there, sign into the spoofed account on your iOS device. If you'd like a more detailed guide about this process, be sure to check out our tutorial at the link below. Once you've successfully set up an App Store account that's based in Canada, the rest of the process will work exactly the same way as installing any game or app. So head to the App Store and search for Space Pioneer to download the game, or tap on the following link from your iOS device. It's worth noting that Space Pioneer is technically still in development as evidenced by its soft-launch status. Because of this, bugs and other issues may show up as you play the game. That said, we tested the game on an iPhone 8 and iPhone SE that were both running iOS 11.2.2 and ran into zero issues. How's the game working on your end? Let us know in the comments below.